His passion is "demystifying" medical concepts to students. 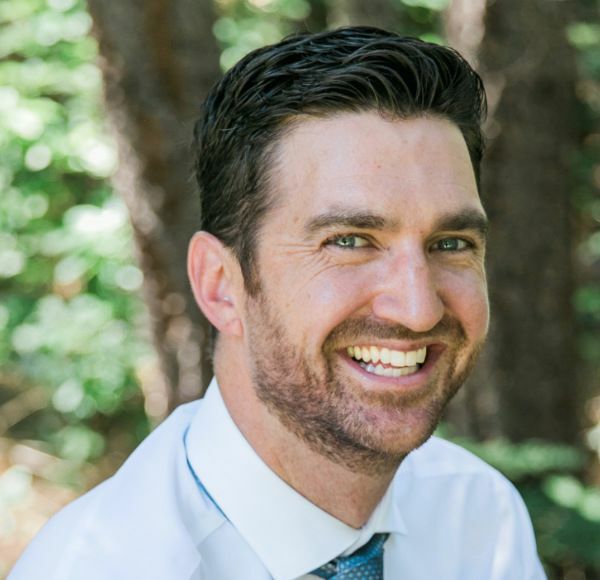 Kyle is a Physician Assistant who has practiced in both family medicine and urgent care. He is a National Health Service Corps Scholar and former student of Dr. Seheult at Loma Linda University. 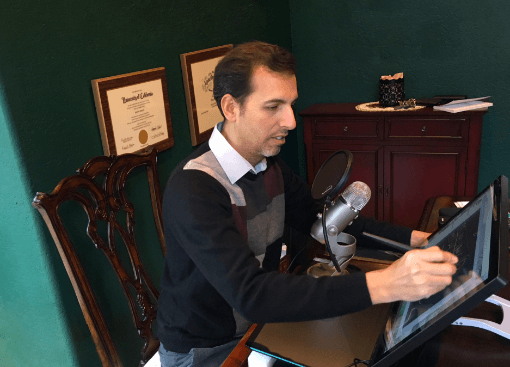 Kyle has an extensive background in video editing and medical education and performs the editing and design of MedCram courses and the website. Kyle is passionate about optimizing the delivery and understanding of medical information. He also has a keen interest in wilderness and travel medicine and is an instructor at the National Conferences on Wilderness Medicine. 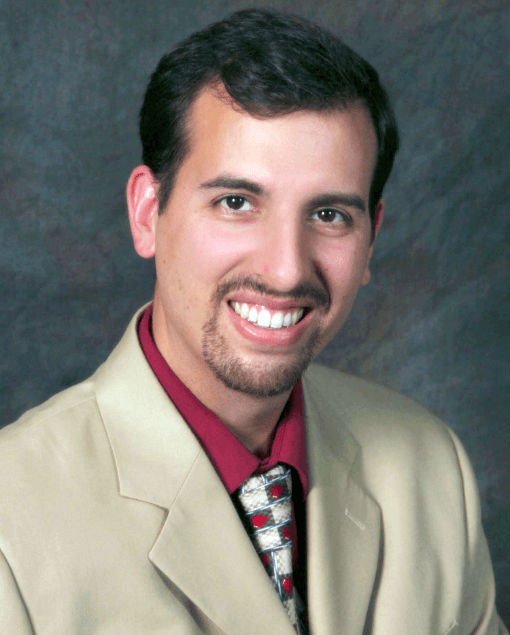 Dr. Jacquet is currently the Emergency Ultrasound Director at Cleveland Clinic Akron General in Akron, Ohio. 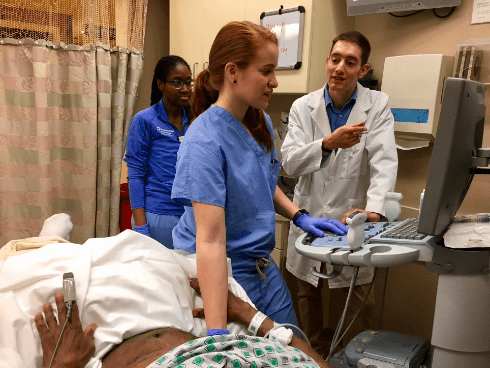 There he oversees the Emergency Ultrasound education for the Emergency Medicine residency program as well as for the 5 Emergency Departments in the Cleveland Clinic Akron General health system. In addition, he is an Associate Professor of Emergency Medicine at Northeast Ohio Medical University and participates in Emergency Medicine and Emergency Ultrasound training with medical students. He is also core faculty for the Emergency Medicine residency and participates in the instruction of general Emergency Medicine topics to resident physicians, medical students, NPs, PAs, and nurses through lecture and didactics, simulation and bedside teaching. Joshua serves at the Ohio Chapter of the American College of Emergency Physicians (ACEP) on the curriculum oversight committee for both the Basic and Advanced Ultrasound courses, where he frequently is a course director. There he also is part of the Medical Education Advisory Committee and also instructs on board review. Joshua is boarded in Emergency Medicine and holds fellowship status with his professional college (FACEP). He is also a Registered Diagnostic Medical Sonographer (RDMS) and holds an Emergency Medicine Point-of-Care US certification with the Alliance for Physician Certification & Advancement (APCA). 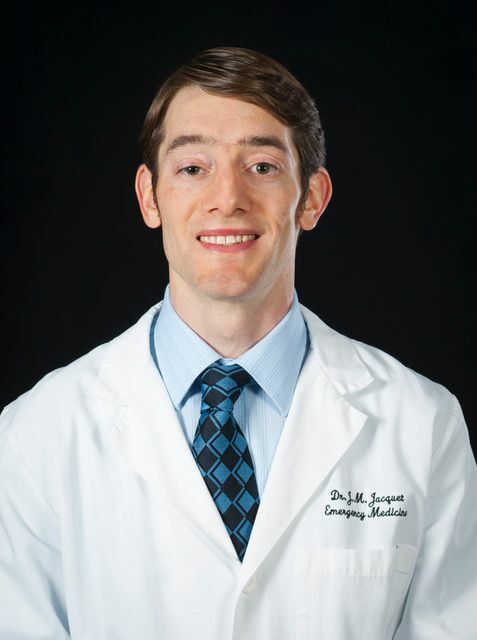 He completed residency training at Akron General Medical Center in Emergency Medicine after graduating medical school from Northeast Ohio Medical University (formerly NEOUCOM). Joshua is a teacher at heart and while he lectures to local, state and national audiences, he loves when his students are learning at the bedside both with and without an ultrasound probe in hand.